So I play Modart Fairway Woods and have for a long time the reason why I prefer them is because they are easy to make clean contact with the ball off the fairway but also they are penetrating and low spin for a very straight shot, I’ve been so happy with them I never felt the need to wander elsewhere. 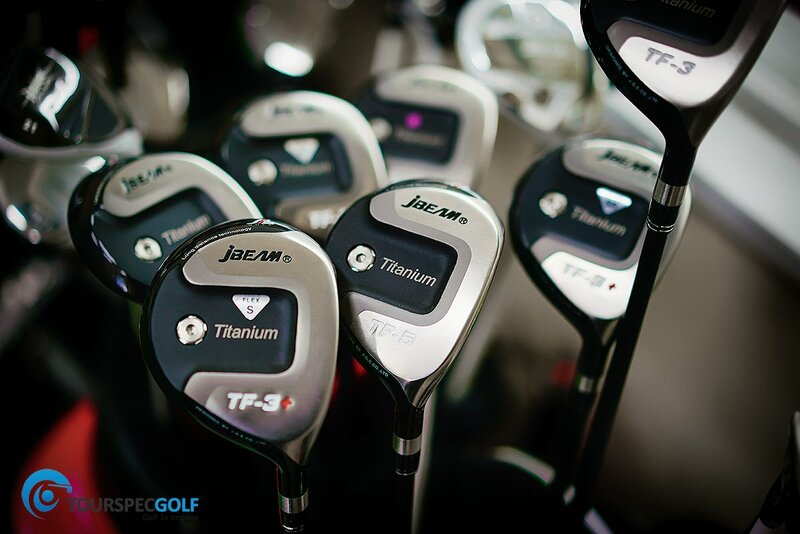 That was until now, I went to Jbeam to pick up a prototype of the new ZY-7 driver and while there got to test the TF fairway and utility woods. As you can see below the face is somewhat shallow not supper shallow but what I would consider a touch taller than shallow. this helps the ball get airborne easier. The head is a 2 piece structure made fully of titanium and slightly oversized at 210cc’s. 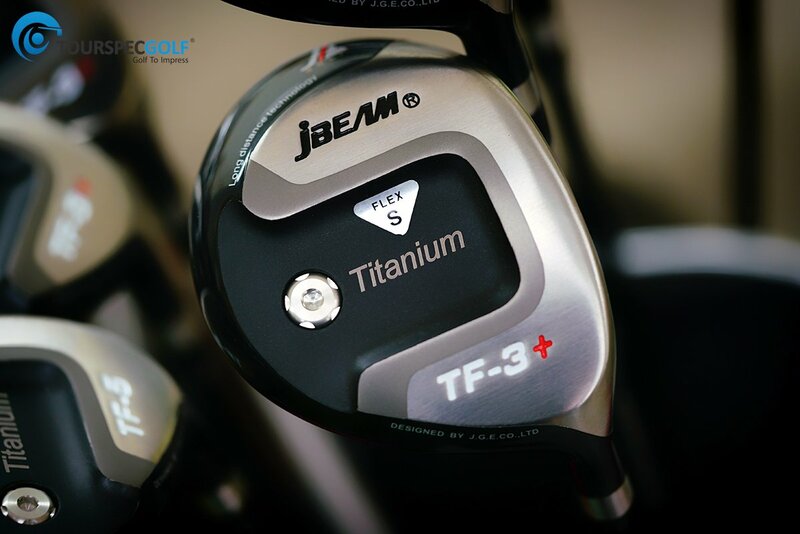 what makes these fit a wide range of player is the shaft you insert, I tried all the various aftermarket major brand shafts at Jbeam along with their very own Yamazaki shafts which are absolutely fantastic no matter what head you put them in. 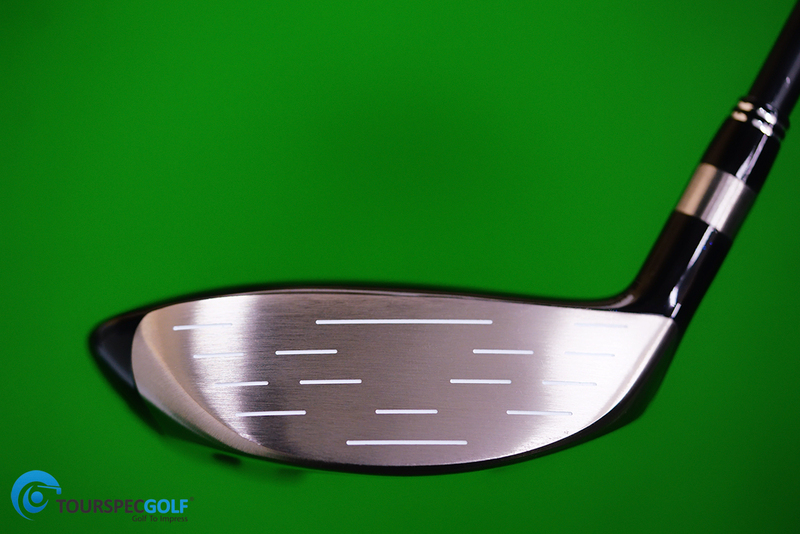 The result I preferred was the YZ-Black Fairway shaft in SX flex which comes in at 68 grams and had a multi kick point design that produces very tight dispersion and mid/high trajectory. The TF-FW has 3 variants of 3 woods, 13.5/15.5/17.5 along with 19.5 and 21.5 these lofts make it a very good choice, I’m torn between the all 3 lofts not sure which to get, I think I would leave it up to the type of course I am playing as the 17.5 while 20yds shorter than the 13.5 was super easy to hit consistently enough so I would be stupid not to choose that loft. 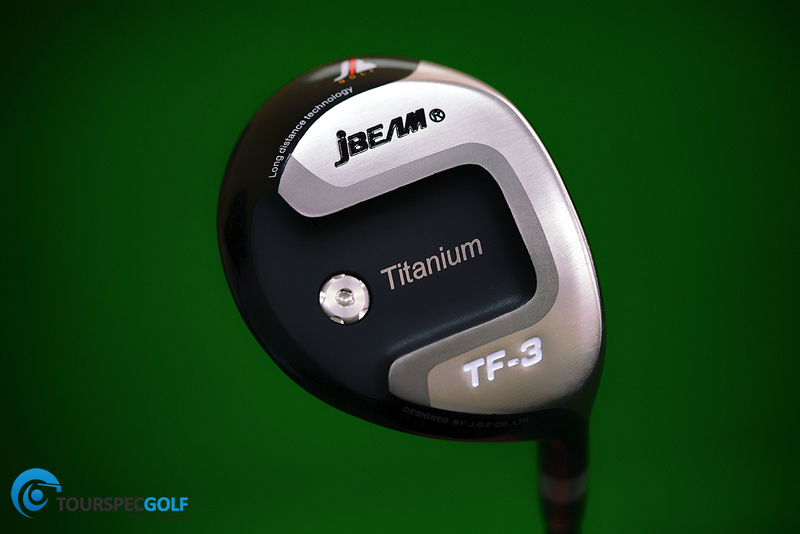 The new TF-Titanium FW is now available in the TSG ProShop if you (click here) or you can email us directly at [email protected] for a custom build with a variety of the best shaft/grip and spec options sold. Also we now offer hosel reeming which combined with hand picked heads is giving you the ability to have flatter or more upright lie angles and the more extreme face angles. Thanks for reading!